This tastes, unsurprisingly, like a Shiraz made by Pinot makers. Dark red with just a little purple, it’s still quite ripe, with fruit tending towards blueberry and plum ripeness. Lots of juiciness for Mornington Shiraz! Mid-weight, this packs a slick and coiffed palate with berrries aplenty. Don’t be fooled though, for this isn’t a simple wine; instead, it just carefully balances primary fruit ripeness with a litheness and energy, complete with fine tannins. I like this – it’s contemporary and delicious. 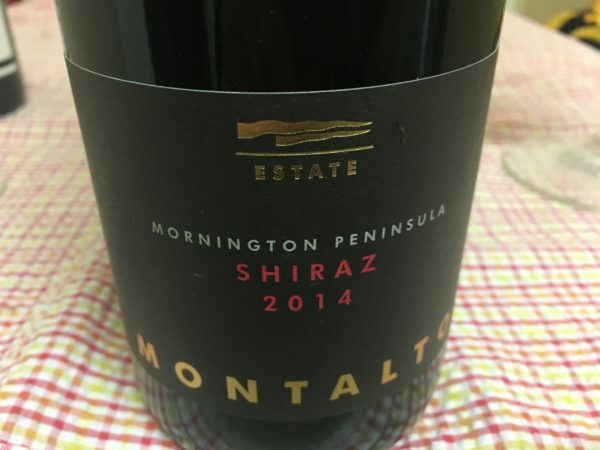 A Mornington Shiraz template. Best drinking: 2016-2024. 18/20, 93/100. 14.1%, $50. Would I buy it? I’d share a bottle at least.